Arrive At Cochin Airport and transferred to hotel. Check in the hotel and relax for some time. Rest of the day is at leisure for your individual activities. Overnight stay at the hotel. 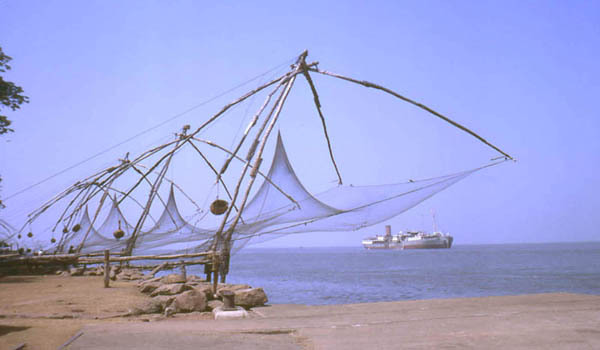 After Breakfast proceed to full day sightseeing of Cochin which covers ST. Francis Cathedral and Chinese Fishing nets at Fort Cochin, Jewish Synagogue, Jewish Street and Dutch Palace at Mattancherry, and the Bolghati Island and you can also enjoy the most spectacular Kathakali dance in evening. Later back to the hotel. Overnight stay at the hotel. After Breakfast full day is at leisure for your individual activities. Overnight stay at the houseboat. 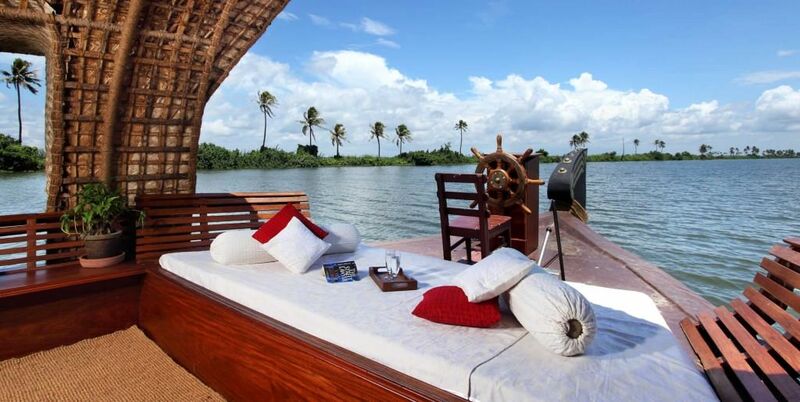 After Breakfast check out the houseboat at Kumarakom and proceed to Thekkady. On arrival check in the hotel and relax for some time. Rest of the day is at leisure and you can also explote the surrounding on your own. Overnight stay at the hotel. Early in the morning enjoy the boating and wild life viewing at Periyar wild life sanctuary. After Breakfast proceed to full day is at leisure and you can also explore the Spice Plantation. Later back to the hotel. Overnight stay at the hotel. After Breakfast check out the hotel and proceed to Munnar. On arrival check in the hotel and relax for some time. Rest of the day is at leisure and you can also explore the surrounding on your own. Overnight stay at the hotel. 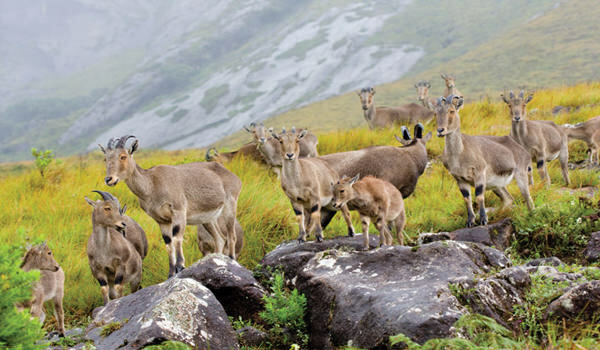 Early in the morning visit Rajamalai National Park to enjoy the serene atmosphere at the highest peak of Kerala the Anamudi and to watch the rarely seen species of Nilgiri Thars. Later back to the hotel. After Breakfast at hotel visit Mattupetty Dam & Lake for boating. Rest of the day is at leisure for your individual activities and you can also explore the local market for shopping on your own. Overnight stay at the hotel. After Breakfast check out the hotel and proceed to Cochin Airport to board a flight for your onwards journey. P K TOUR AND TRAVELS PVT.LTD.